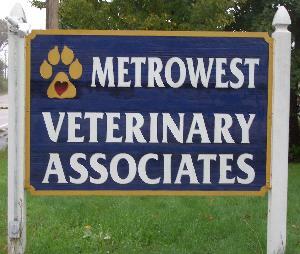 Contact Us - Metrowest Veterinary Associates, Inc.
We can be reached by telephone during our usual business hours. Phone messages may also be left after hours by selecting choice "3" during the initial voice recording when you call and following the prompts. Phone calls will be returned when the clinic reopens.